Chris, Ros & Maureen returned back last Friday having had a very good week at Hoanna House in Lourdes. We did remember you all there. We thank you for your prayers. Maureen did light your candles that you asked her at Easter. Apologies for the delay! 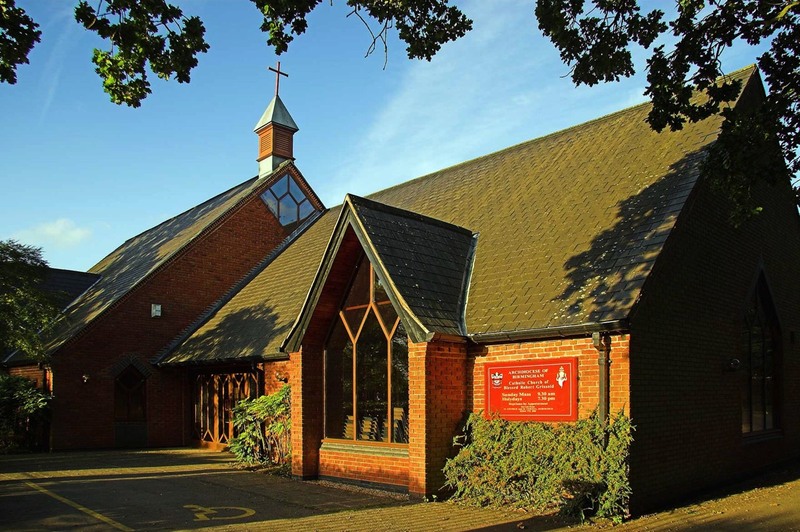 There is a meeting of the Parish Council at 7.30pm on Thursday 15th September in the church hall. Adrian Stewart and Frank Clements, recently departed and for all those who mourn their passing. Their Requiem Masses will be held at Blessed Robert Grissold on Thursday and Friday of this week at 11.30 a.m.
A warm welcome to Father Ed O'Connell, a Columban Father, who will be presiding at the Mass today. 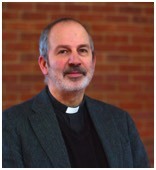 Father Ed will also talk to us about the work he is doing with the poor in Lima, Peru. Our Parish have been helping Fr. Ed for 16 years with our Breakfasts and money from our Bottle. Please note that there is a Eucharistic Service at 10.00am on Tuesday and normal weekday Mass service is resumed on Wednesday 10th August with Mass at 7.00pm followed by Exposition of the Blessed Sacrament and meditations until 8.00pm. There will be a 10.00am Mass on Thursday. This Wednesday 3 August. We are off to Harvington Hall on a coach trip. Leaving BRG at 10 o'clock sharp! We look forward to welcoming Fr Martin who will celebrate Mass here next Sunday.